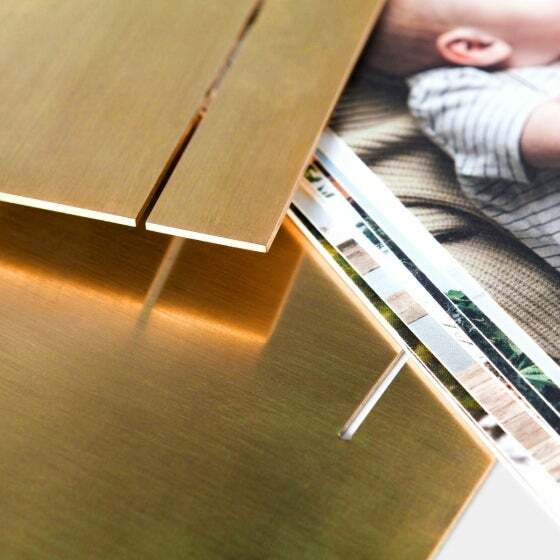 This piece will develop a natural patina over time, but you can choose to keep it bright and shiny with standard brass polish. 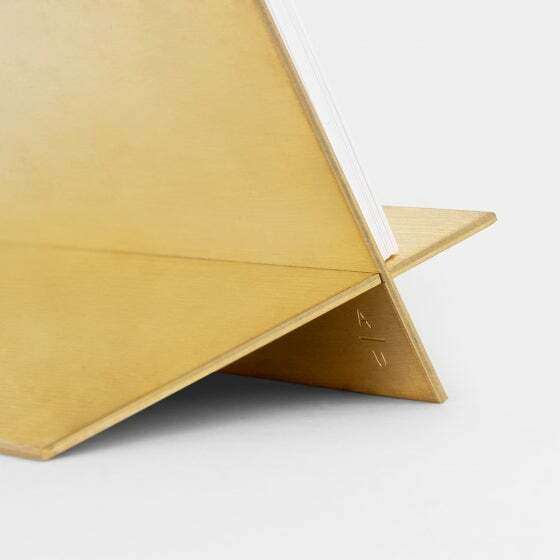 To avoid fingerprints, handle your brass easel with a soft cloth. 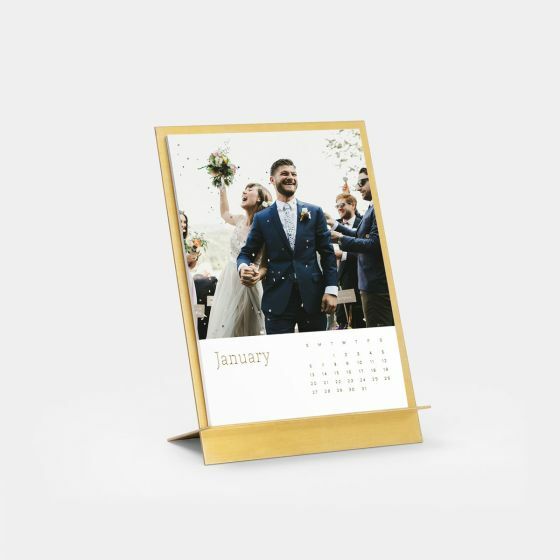 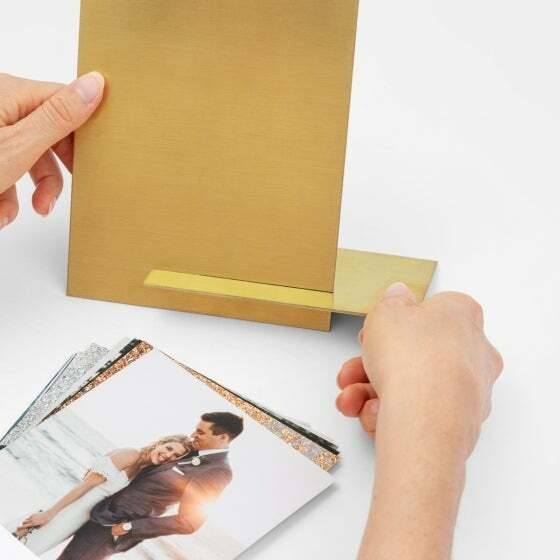 This stand-alone piece artfully combines a solid brass easel with premium quality papers to bring you a beautifully unique desk or tabletop display. 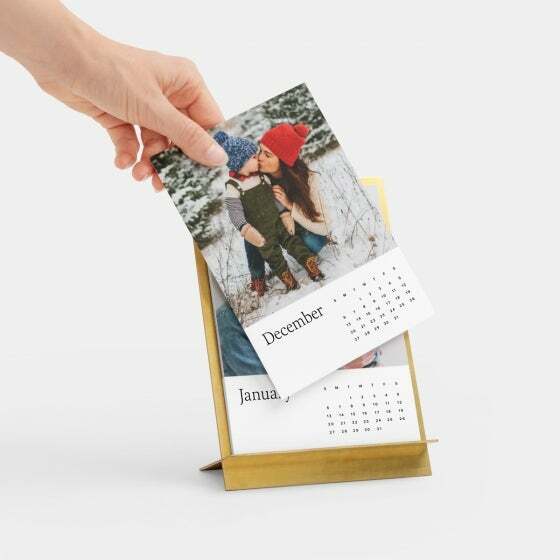 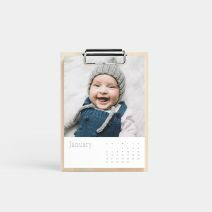 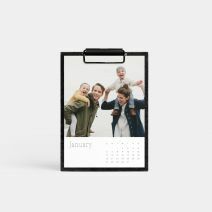 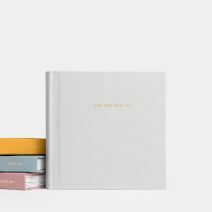 Just add 12 of your favorite photos in the calendar design of your choice; gift it or enjoy all year round! 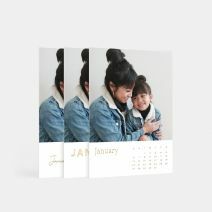 Introducing NEW! 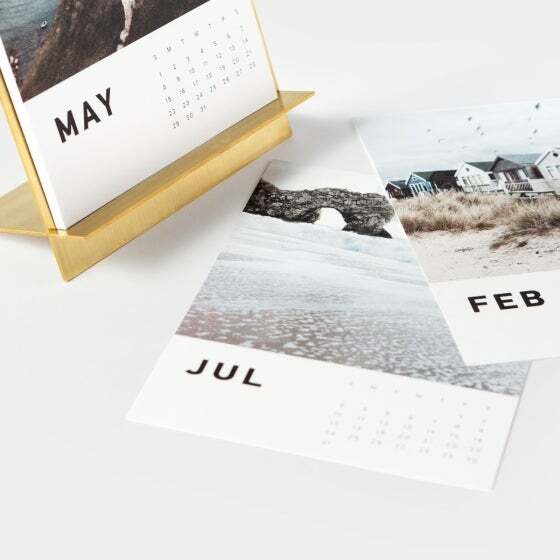 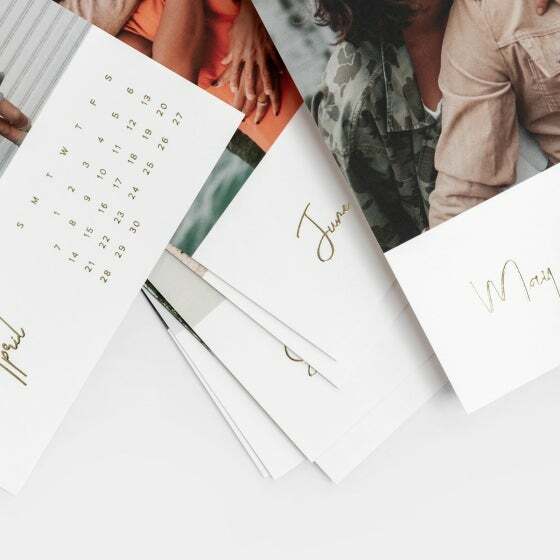 foil-stamped calendar sheets – choose your design below.